The Australian Indie Startup developer, Dream Wave Games earlier today announced their debut game as a studio. 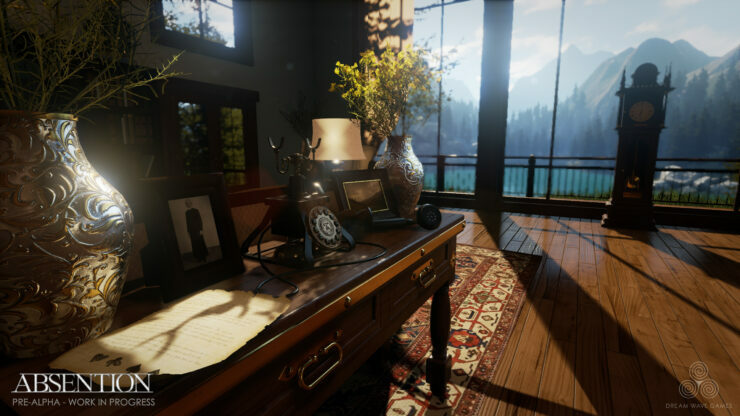 And that game is a VR Survival Horror Game “with a Groundhog Day twist” – Absention. They have released an announcement video as well as some screenshots and as much details as possible about the game. 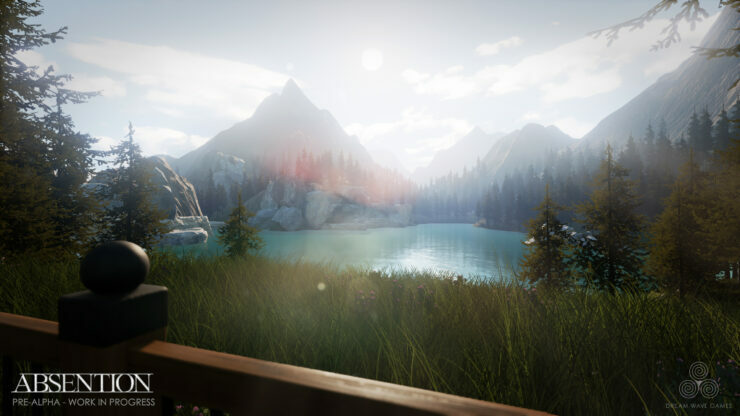 According to the Dream Wave Games Press Release, Absention has been in development for over a year and the idea behind Absention was conceived back in 2012 right after the studio’s founder – Robert Bruce, graduated from College. 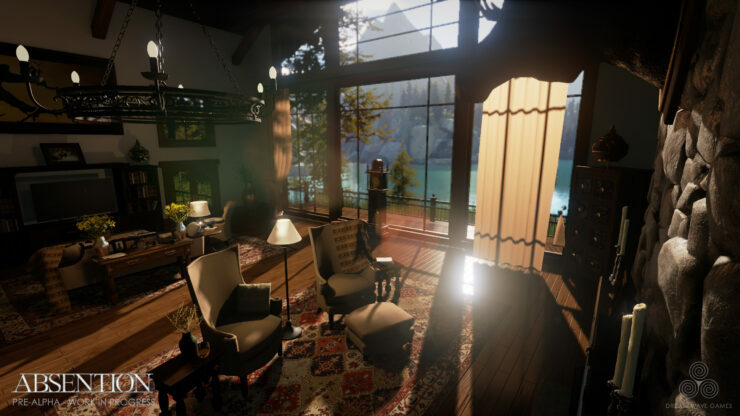 The game takes place in and around a lake house which you (the player) recently inherited from your estranged father who disappeared under suspicious circumstances. The gameplay and game mechanics sound rather interesting, since you will be re-living the same night over and over again (hence the Groundhog day reference,) and you will need to learn from your previous mistakes. 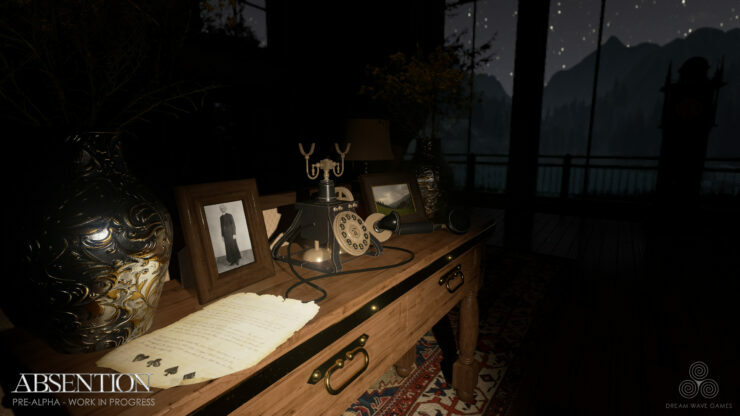 In Absention you explore the mysterious lake house that changes it’s layout every time you play. You memorize key events and learn from your mistakes to overcome the terrifying foe that hunts you. You take that reluctant sprint, risking it all in the hopes that this time you live to see a new day. You uncover the mysteries of your past and escape this eternal night or terror. You must relive the same night, but don’t make the same mistakes. Remember what you’ve learned and adapt. Secrets are right under your nose. Detailed environments and mysterious objects need thorough inspection. 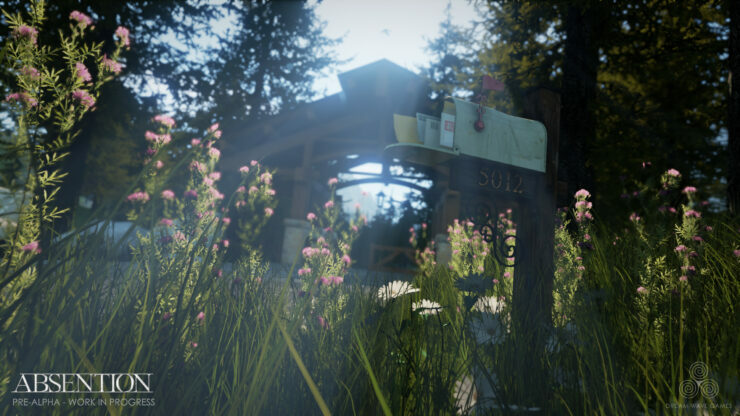 A pure survival horror experience with an emphasis on evasion and smart thinking. Sneak, hide, and solve. Each new game is unlike the last. 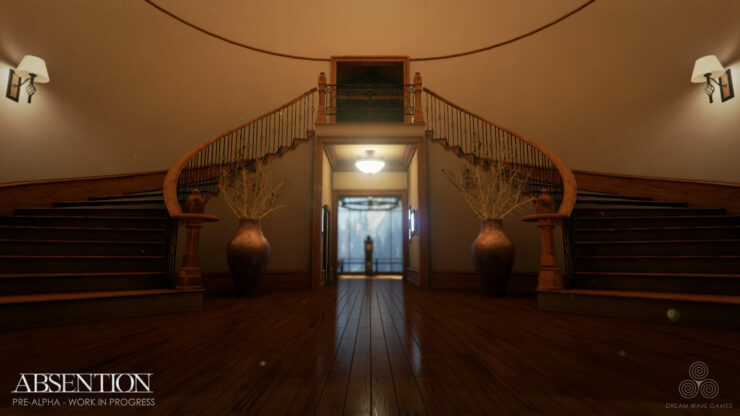 Key rooms and objects have randomized locations to keep players on their toes. A single enemy stalks you in the darkness. Use stealth and listen carefully where it is at all times. Things are not always as they seem. Multi-sensory puzzles will challenge your way of thinking. Powered by Unreal Engine 4, Absention pushes the visual boundaries of an indie game. Robert Bruce thinks that “It’s an exciting time to be a survival horror fan. 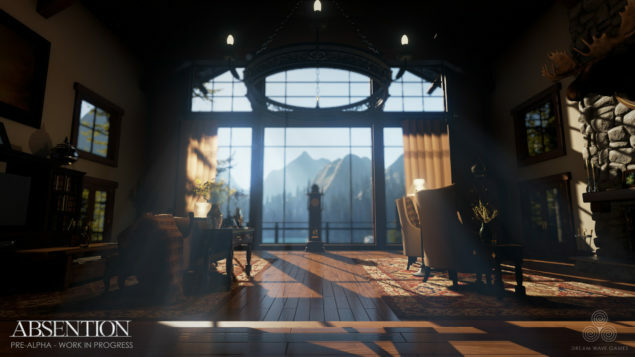 New, innovative hardware and software are now easily accessible to both the developer and consumer.” And I would agree, however on a personal note me and horror games (true horror games) barely agree with each other on a good day, now add VR into the mix and I’ll probably suffer from a heart attack. 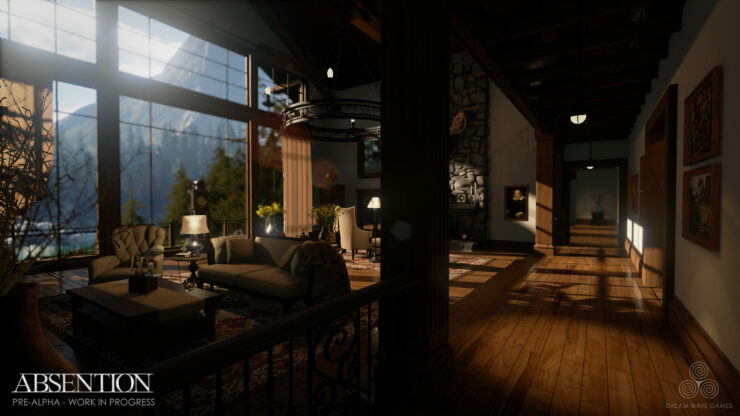 Nonetheless the concept of the game sounds promising in my opinion and the fact that it’s made in Unreal Engine 4, makes it even better.